To all of the Wine Moms feelin’ saucy this weekend, this deal is for you. 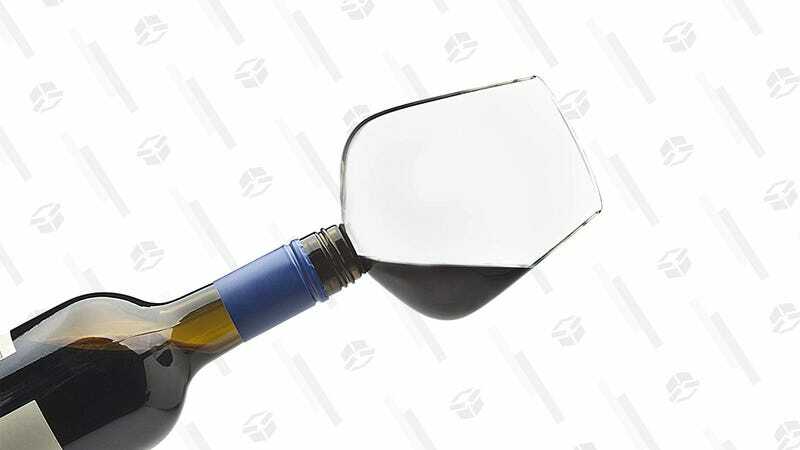 This is the lowest price we’ve seen on the ChugMate Wine Glass Bottle Topper. For $12, you too could drink straight from the bottle0— the classy way. While it may be the wine equivalent of a beer helmet, I think it’s fun. And sometimes... you should drink like no one is watching.